iTunes is the primary tool many iOS users use to create and restore iDevice backups. But sometimes different issues occur. One of the most common issues related to restore is error 21 iTunes. It prevents iTunes from restoring backup no matter how many times you try. Fortunately, there are ways to fix this error. 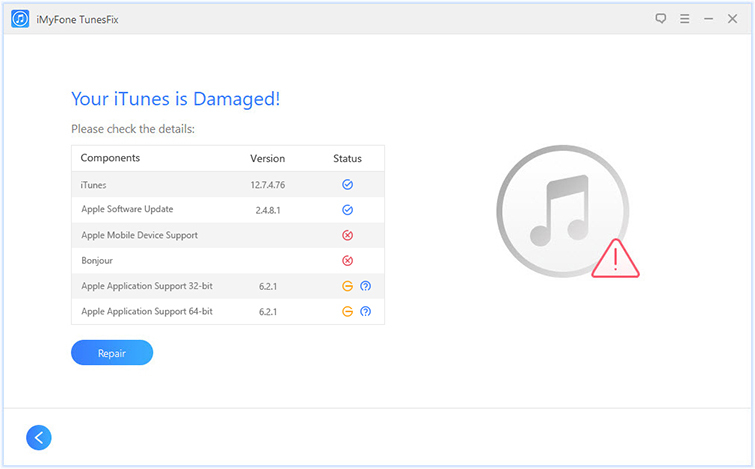 What is iTunes Error 21 and What is the Main Reason Behind it? As mentioned above, iTunes error 21 is one of the most common iTunes errors that occurs when you are attempting to restore a backup via iTunes. iTunes is blocked from authentication when trying to download the restore files. Communication failure between Apple’s servers and iTunes/iDevice. A hardware problem or outdated iTunes version. 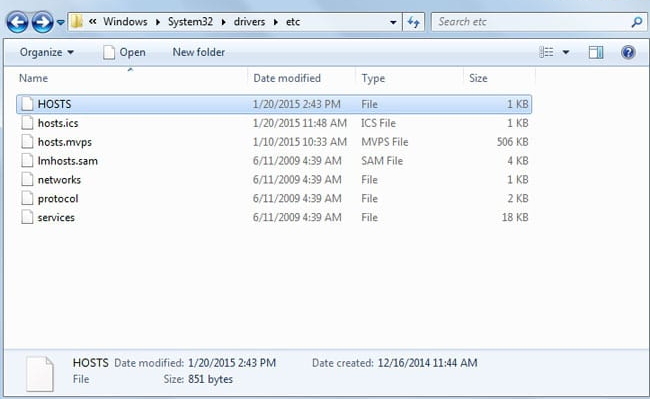 Malware or virus infection in iTunes-related program files. Problem with Windows Hosts file. Conflict with your installed antivirus program. 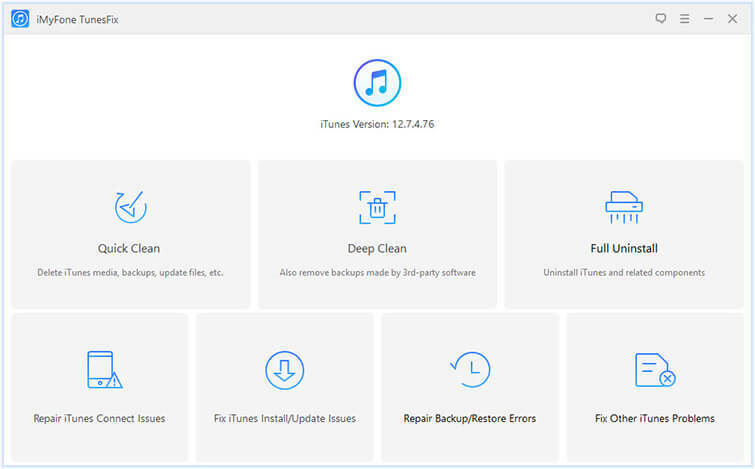 iMyFone TunesFix is a third-party iTunes repairing software that is ideal for fixing various iTunes problems such as iTunes error 21. There are a variety of repairing modes in TunesFix that you can use to fix different iTunes issues within minutes. Apart from this, the software automatically scans iTunes at launch and detects problems which you can then fix via Repair button. All in all, iMyFone TunesFix is highly recommended if you are struggling to fix error 21 or any other iTunes error and are looking for a reliable way to solve the problem. Detect iTunes problems and errors automatically via automatic scanning feature. Fix 100+ iTunes problems in the easiest way possible. Manual repair modes allow you to quickly scan and repair some common iTunes problems such as update issues, backup/restore issues, unknown bugs and errors, etc. Uninstall iTunes completely as well as erase traces of iTunes after uninstallation from your computer. Quick Clean and Deep Clean modes are available for advanced iTunes cleaning and optimization. Step 1: Launch iMyFone TunesFix on your computer and wait until the automatic scanning process of the software is completed. Step 2: If TunesFix notifies you that iTunes has problems, then fix it via the Repair button of the software. If no issue is detected, then the home interface of TunesFix will open. 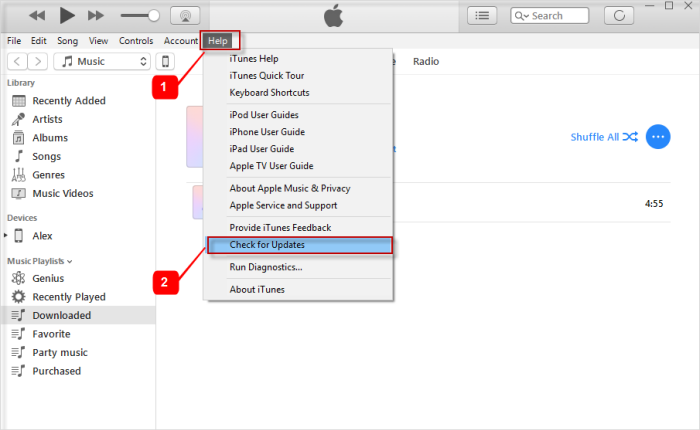 Step 3: From the home interface of TunesFix, click on Fix Other iTunes Problems. Step 4: Click on the Repair button displayed on the next screen. 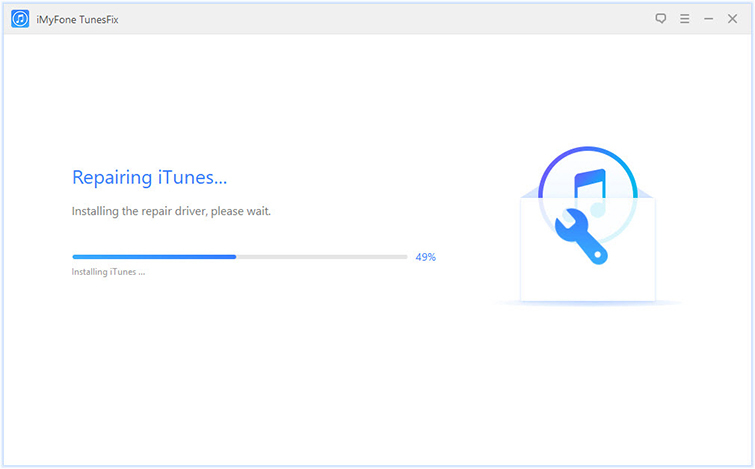 TunesFix will start the iTunes repairing process. Internet connection may be required. One of the first things you should do when you encounter iTunes errors such as error 21 is close iTunes and launch it again. Sometimes a simple iTunes restart is all you need to fix such issues. It doesn’t take long to restart iTunes and it could solve the problem, so it is definitely worth a try. If restarting iTunes doesn’t fix the problem, then the next thing you should do is check whether you are using the latest version of iTunes. If you are not using the latest version, then it is recommended that you update iTunes via the Help section. iTunes updates often fix issues such as iTunes error 21. 2. Navigate to Help > Check for Updates. 3. If an update is available, then follow the on-screen instructions to update iTunes. As mentioned above, your antivirus software could cause conflicts with iTunes and prevent it from downloading restore files from Apple’s servers, hence leading to error 21. So, turning off antivirus is recommended as it could solve the problem. Simply launch your antivirus software and follow the on-screen instructions to turn it off. A corrupted Windows Hosts file could prevent iTunes from connecting to Apple’s servers and cause error 21. So, it would be a good idea to remove Hosts file and then try the restore process. 1. On your Windows PC, navigate to C:/Windows/System32/Drivers/etc/hosts and cut and paste the Hosts file to desktop or some other folder. 2. After moving the Hosts file, try to restore your iDevice via iTunes again. 3. Once the restore process is completed successfully, put the Hosts file back to its original location.